All products of HOMTOM are subject to a strict high standard and high-tech quality testing processes to ensure that every user will have a perfect experience. 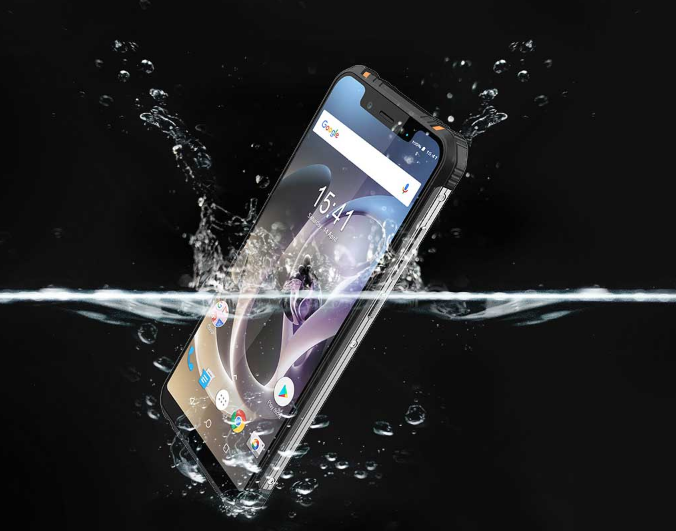 HomTom offer great benefits for all the smartphones models during the HomTom Black Friday and Cyber Monday shopping festival if you have the favorite HOMTOM models already, but still waiting for deep discounts, now comes the opportunity! After the Black Friday and Cyber, Monday shopping event all discounted devices will return to the normal price. 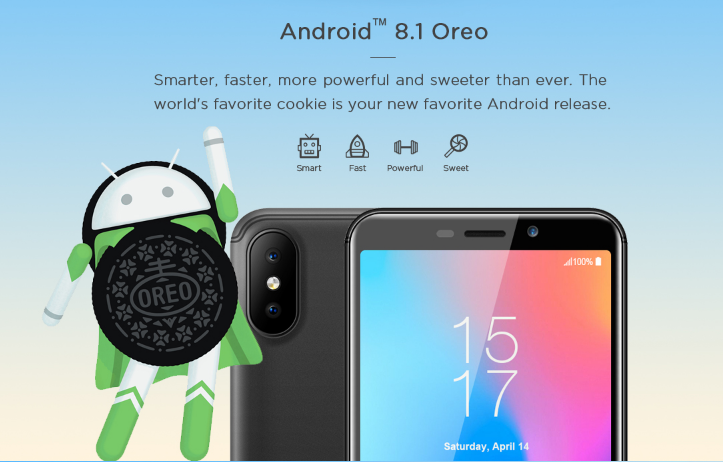 The Homtom S99 is powered by a MediaTek MTK6750 chipset clocked at 1.5GHz with Mali T860 dual GPU, It supports a 5.5-inch (18:9) HD+ screen with a resolution of 720 x 1440 pixels. 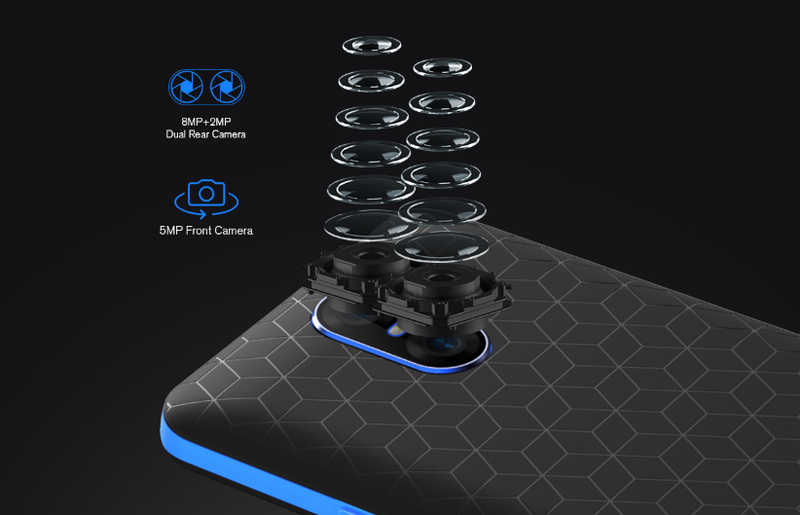 The Homtom S99 comes with a dual rear camera 21MP + 2MP with Geo-tagging, touch focus, face detection, HDR, and panorama features. On the front, we have a 13MP lens for taking good quality selfies. It can also shoot 720p videos at the rate of 30fps. The Homtom S99 comes in 4GB+64GB of storage memory combination and it has massive 6200mAh battery capacity with fast charging support. It also comes with Face ID support in order to unlock your phone more easily. With the intelligent FaceID unlock arithmetic, you only need to turn on the phone. Faster and Safer! 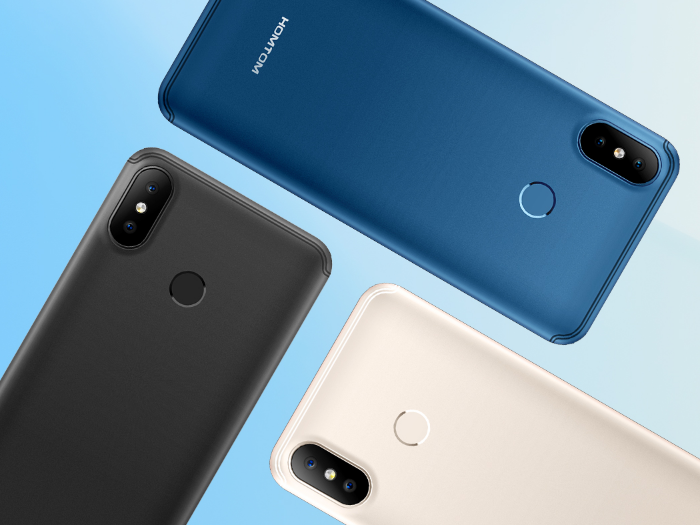 If we talk about design, the Homtom S99 has a metal + plastic body and comes in four colors Black, White, Blue, and White variants. It also uses the geometric shapes textures on the back. 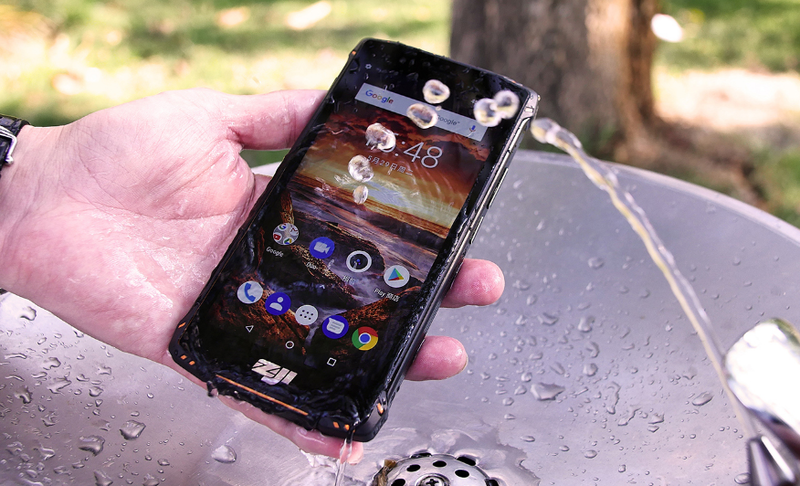 The ZOJI Z33 is powered by a MediaTek MT6739 chipset clocked at 1.3GHz with IMG GE8100 GPU, It supports a 5.85-inch (19:9) In-Cell display with a resolution of 720 x 1512 pixels. 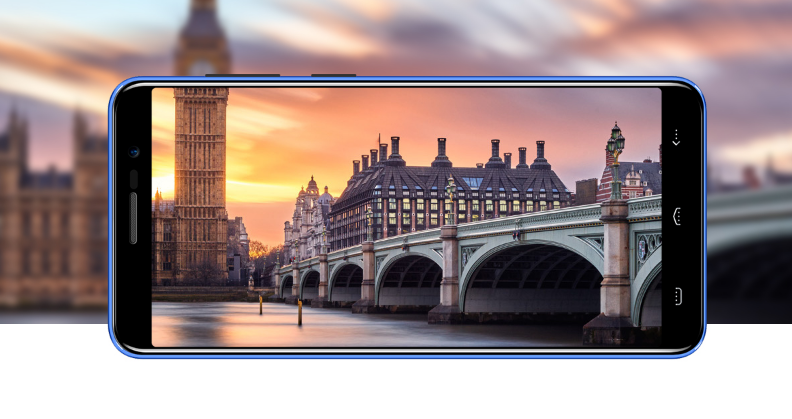 In terms of Photography, the ZOJI Z33 comes with a dual rear camera 16MP with Samsung sensor + 2MP with touch focus, face detection, HDR, and panorama features. 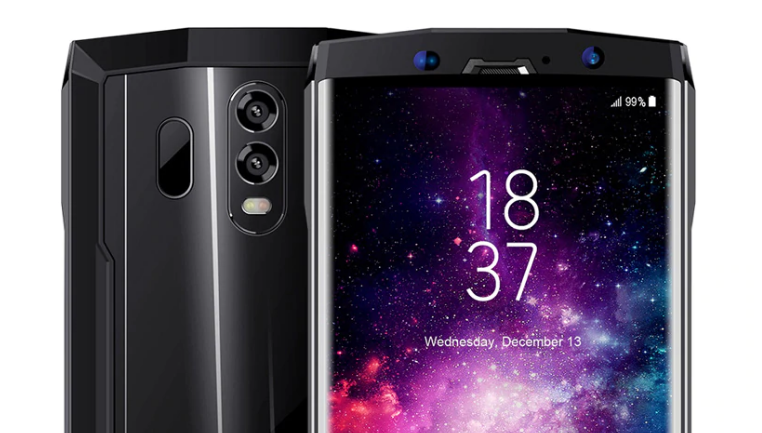 On the front, we have an OV13MP lens for taking good quality selfies. It can also shoot 720p videos at the rate of 30fps. 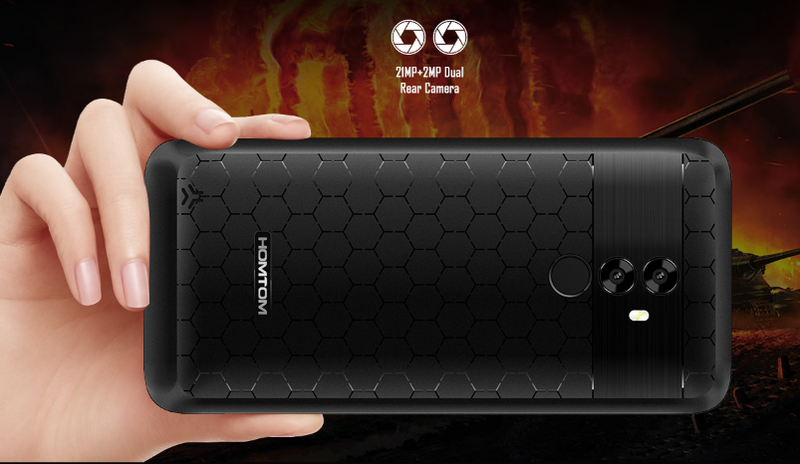 The Homtom ZOJI Z33 comes in 3GB+32GB of storage memory combination and it has massive 4600mAh battery capacity. 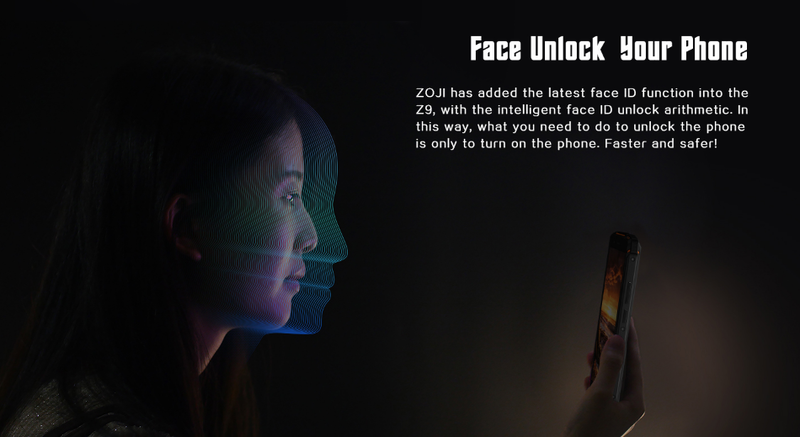 It also comes with Face ID support in order to unlock your phone more easily. With the intelligent FaceID unlock arithmetic, you only need to turn on the phone. The ZOJI Z33 has been certified IP68 after passing extremely strict tests. It can be dropped in the river or in the sand or even fall to the hard ground, thanks to G+G corning gorilla glass screen. 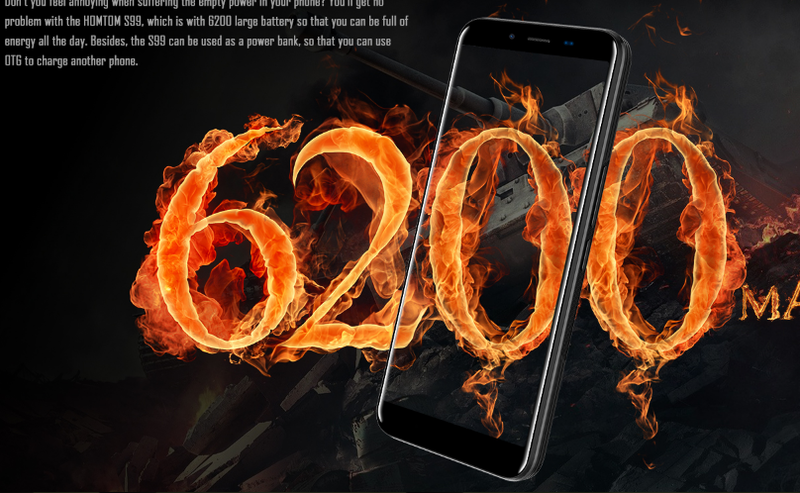 The Homtom HT70 is powered by a MediaTek MTK6750 chipset clocked at 1.5GHz with Mali T860 dual GPU, It supports a 6.0-inch (18:9) HD+ screen with a resolution of 720 x 1440 pixels. 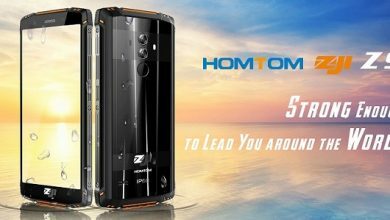 The Homtom HT70 comes with a dual rear camera 16MP + 5MP with Geo-tagging, touch focus, face detection, HDR, and panorama features. On the front, we have a 13MP lens for taking good quality selfies. 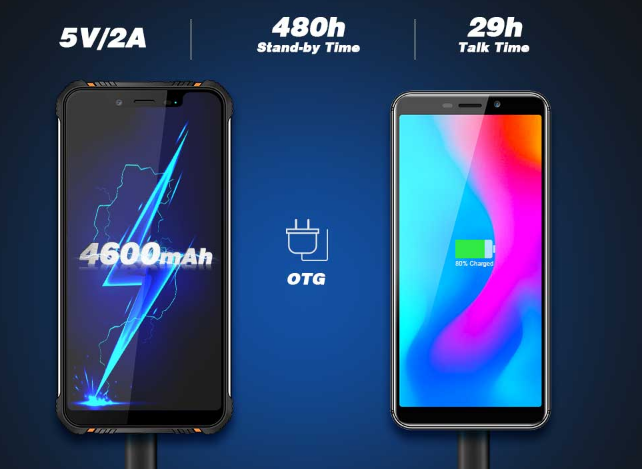 The Homtom HT70 comes in 4GB+64GB of storage memory combination expandable up to 128GB and it has massive 10000mAh battery capacity with fast charging support. It also comes with New design and New look and uses the Nano-composite material for the back cover. Make the phone look more textile and shining. 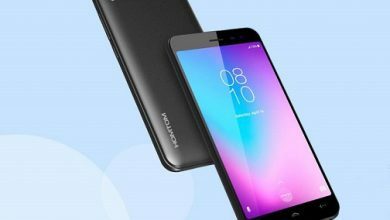 The HomTom C2 is powered by a MediaTek MT6739 chipset clocked at 1.3GHz with IMG GE8100 GPU, It supports a 5.5-inch (18:9) In-Cell display with a resolution of 640 x 1280 pixels. The HomTom C2 comes with a dual rear camera 13MP with Samsung sensors + 2MP with touch focus, face detection, HDR, and panorama features. On the front, we have an 8MP lens for taking good quality selfies. It comes in 2GB+16GB of storage memory combination and it has 3000mAh battery capacity. It also comes with the energy-saving software, HomTom C2 enables you to do things you want on it. 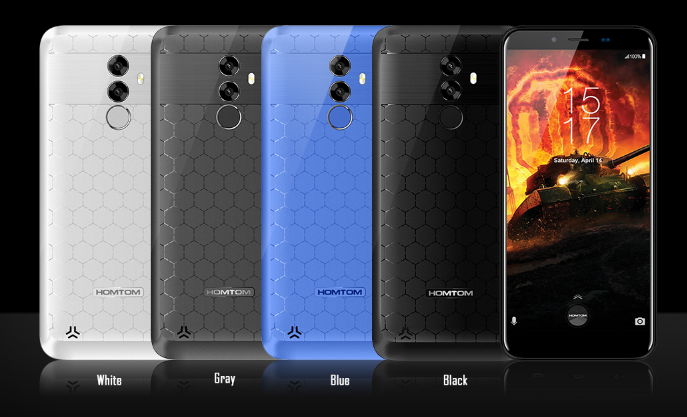 The HomTom C2 comes in three gorgeous colors which makes you smell of vigour of youth -Royale Blue, Gold, and Dark Grey. The elegant C2 will be your best selection ever. 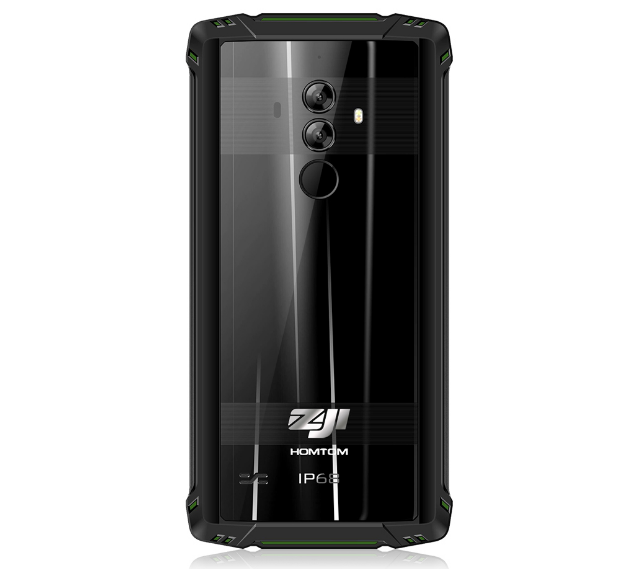 The Homtom ZOJI Z9 is powered by a MediaTek Helio P23 chipset clocked at 2.5GHz with ARM Mali-G71 MP2, It supports a 5.7-inch (18:9) in-cell display with a resolution of 720 x 1440 pixels. The Homtom ZOJI Z9 comes with a dual rear camera 21MP with Samsung sensors with touch focus, face detection, HDR, and panorama features. On the front, we have a 13MP lens for taking good quality selfies. It comes in 6GB+64GB of storage memory combination and it has massive 5500mAh battery capacity. It can also be used as a power bank so that you can use OTG to charge another phone. 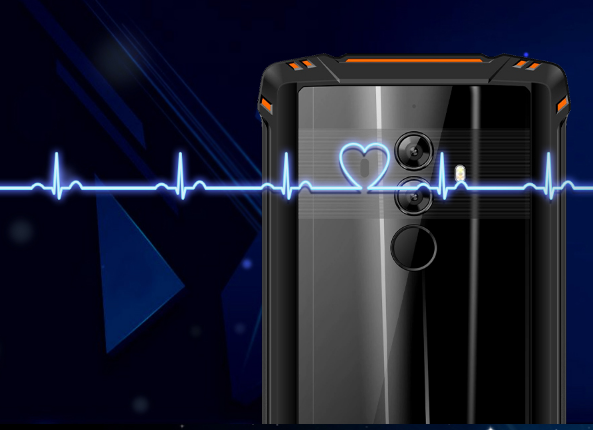 The Homtom ZOJI Z9 is also unique in that it features a heart rate monitor built into the device itself. It is operated by simply placing your finger over a special part of the phone and waiting for a few seconds. 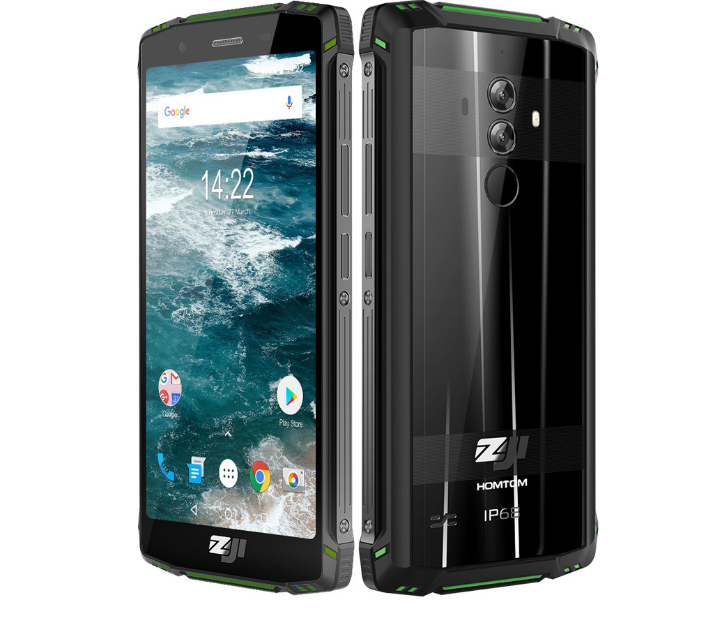 The Homtom ZOJI Z9 has been certified IP68 after passing extremely strict tests. It can be dropped in the river or in the sand or even fall to the hard ground, thanks to G+G corning gorilla glass screen. 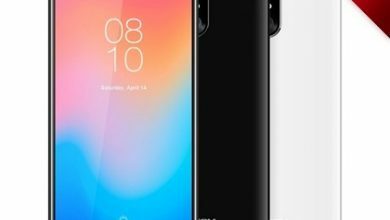 The Homtom S12 is powered by a MediaTek MTK6580 chipset clocked at 1.3GHz with ARM Mali-400 MP2, It supports a 5.0-inch (18:9) HD+ screen with a resolution of 480 x 960 FWVGA. 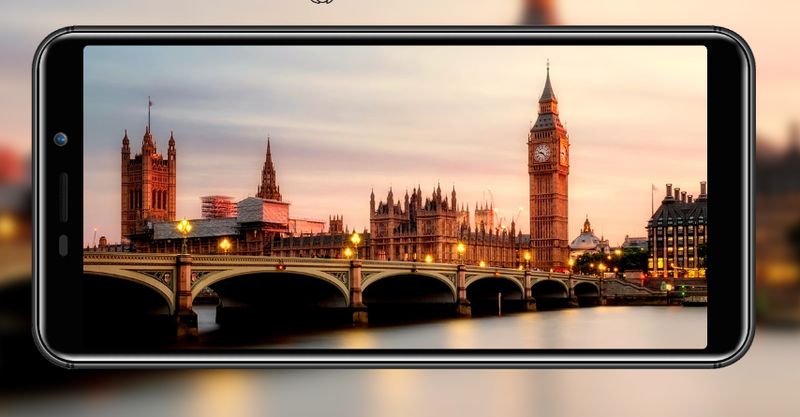 The Homtom S12 comes with a dual rear camera 8MP (f/2.2 Aperture) + 2MP (f/2.2 Aperture) with touch focus, face detection, HDR, and panorama features. On the front, we have a 5MP lens so you can take decent photos. 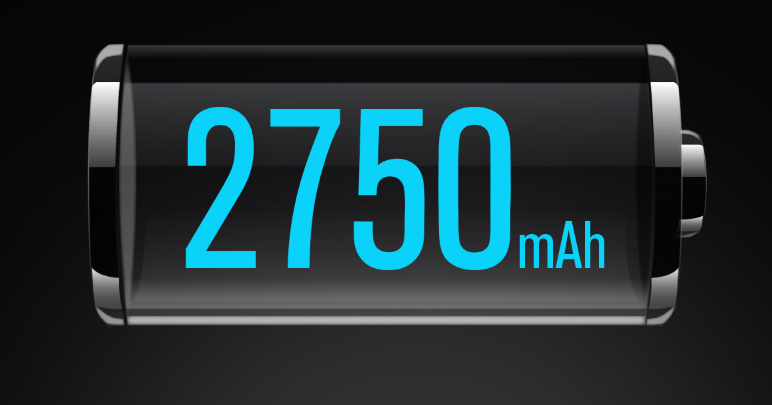 It comes in 1GB+8GB of storage memory combination expandable up to 64GB and it has 2700mAh battery capacity. 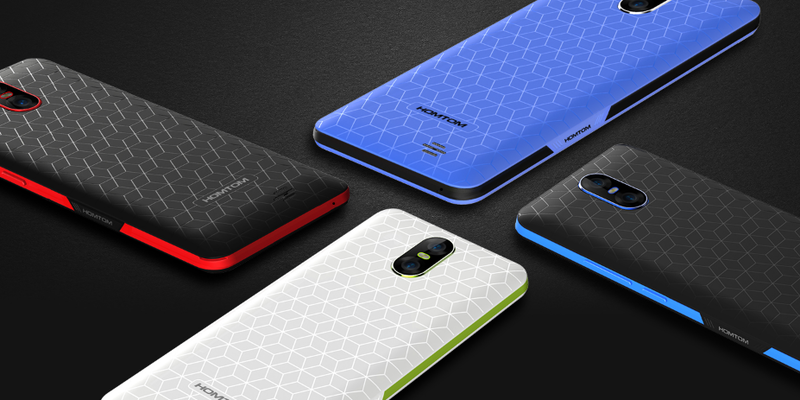 The Homtom S12 adopts different color schemes, and each shows a quite different style. This particular pattern design well sets off the beauty of the Homtom S12!